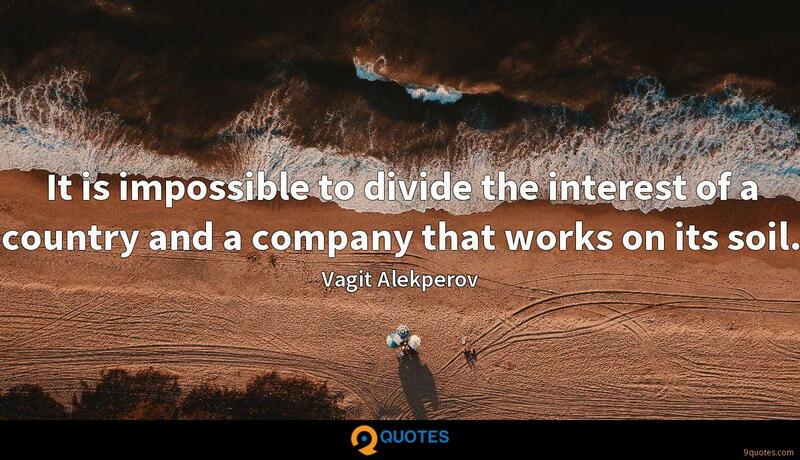 Anyone who's an executive at a record label does not understand what the Internet is, how it works, how people use it, how fans and consumers interact - no idea. I'm surprised they know how to use e-mail. 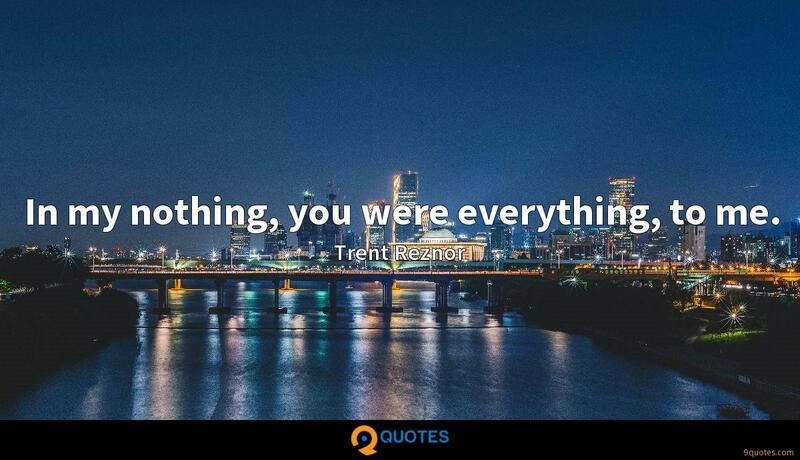 Trent Reznor Quotes. 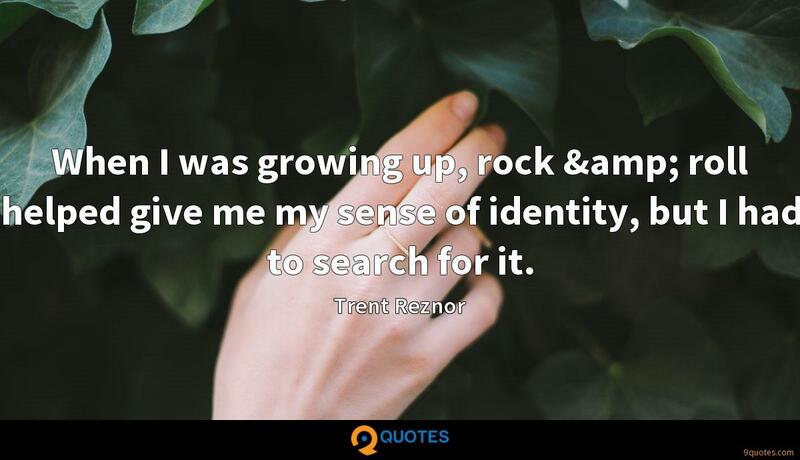 9quotes.com, 2018. http://www.9quotes.com/quote/trent-reznor-305692, accessed 23 April, 2019. 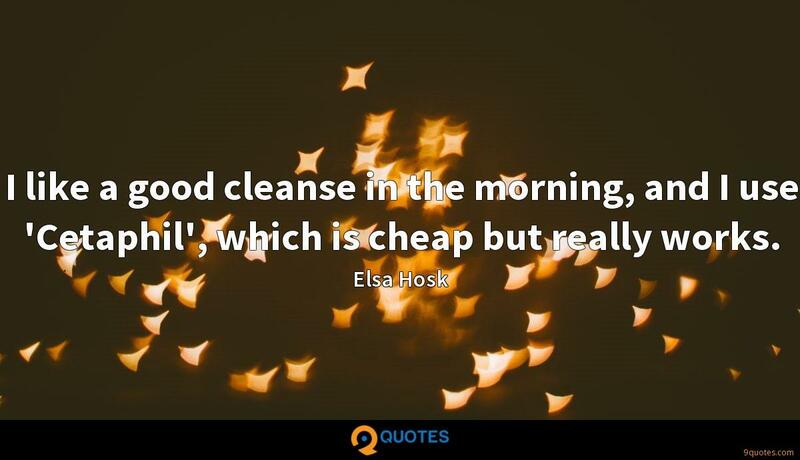 I like a good cleanse in the morning, and I use 'Cetaphil', which is cheap but really works. In 2010, aside from that niche of music that I have no interest in - Black Eyed Peas territory, disposable pop stuff - there's almost an incentive to go back to making music as adventurous and groundbreaking as you can, because nobody gets a big hit anymore. As long as it feels valid to me and feels sincere, I'll do what I do under the moniker of Nine Inch Nails if it's appropriate. 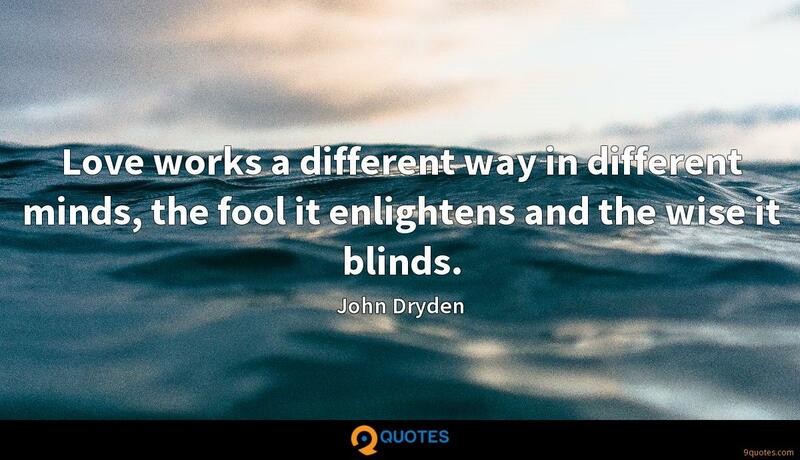 I would hate to think I would ever be in a position where I'm faking it to get a paycheck. When I was growing up, rock & roll helped give me my sense of identity, but I had to search for it. I can still make a living with touring. And maybe you buy a t-shirt. And I would rather 10 million people get my record and listen to it for free than 500,000 that I coerced to pay $15 for it, you know? In my nothing, you were everything, to me.